Perfect Fit Side-Loading: SMOKE Sleeve is an innovative inner sleeve with a clear front and smoke-colored back. 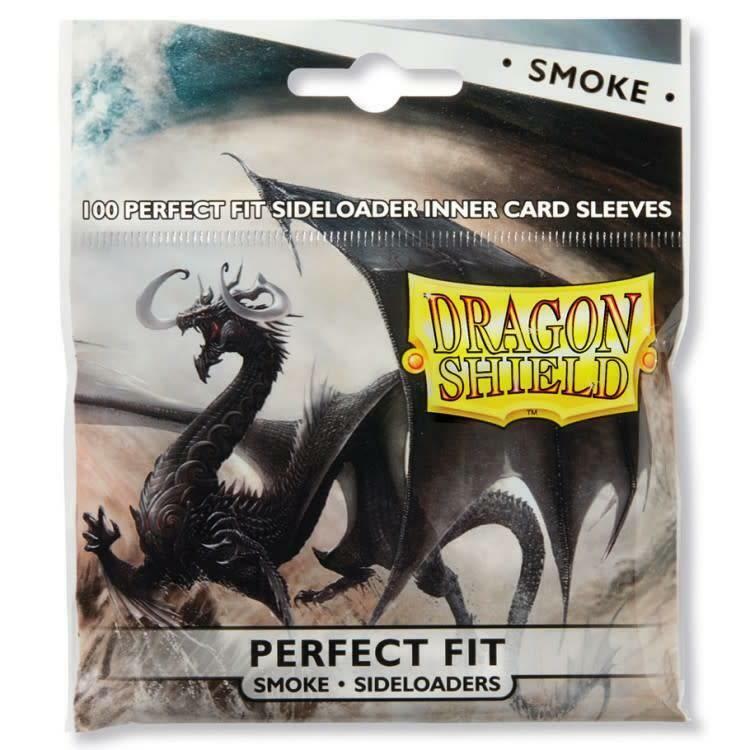 The smoke side diffuses the contrast and color of the card, so you no longer have to worry about using double-faced cards in lighter colored sleeves. Now, these durable and reliable sleeves come as sideloaders for increased security.